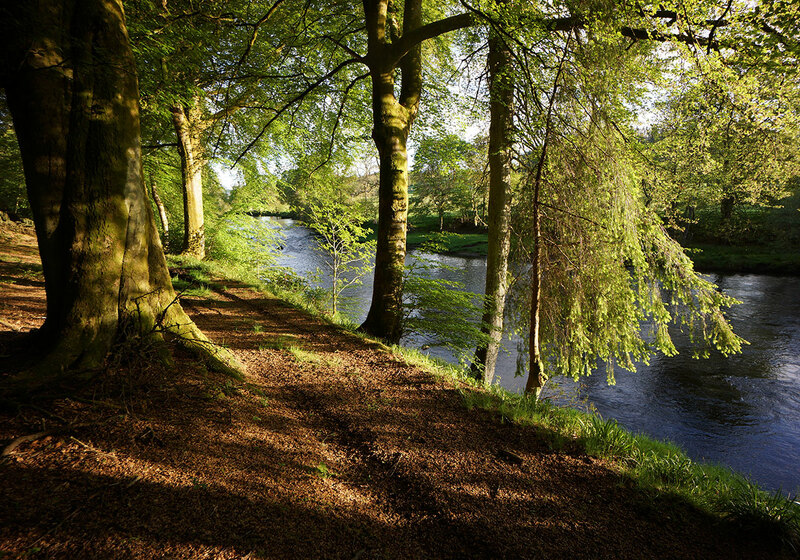 Come and enjoy a day’s fishing on one of the most beautiful rivers in Scotland. Please book early to avoid disappointment – the secret is getting out! Comfy holiday accommodation for up to 8 people, ideal for fishing or to enjoy the wonderful local scenery and Trossachs National Park nearby. We have the most perfect venue for those who are seeking a world of their own that they can decorate as they wish. A bespoke design and build service that takes the strain out of creating what you really want. A beautiful oasis described by Sir Walter Scott as the junction where the Highlands and Lowlands meet. You name it we can host it—from concerts to film sets, fashion shows to romantic dinners on the river. A Scottish charity set up by the family to provide emergency medical equipment for doctors and nurses in remote and rural areas. Six generations of the same family have been stewards of Lanrick – four still live on the Estate nurturing the landscape for the future. This charity event is a 6K or 12K obstacle challenge is being held on 6th August 2016 and is open to competitors of all ages.